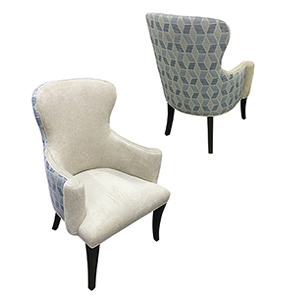 We're passionate about creating the perfect piece for you - from the selection of your fabric all the way through the final review. 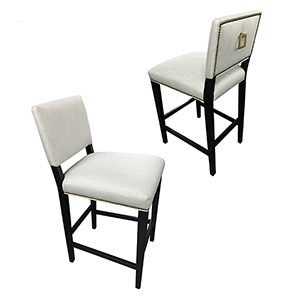 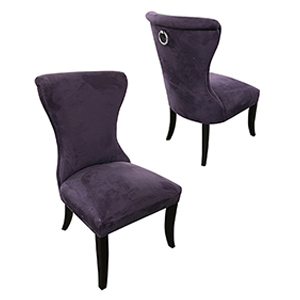 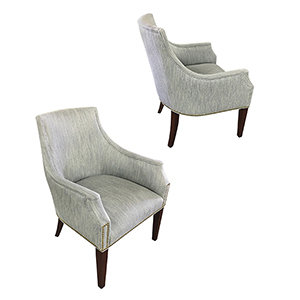 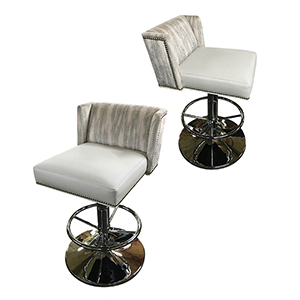 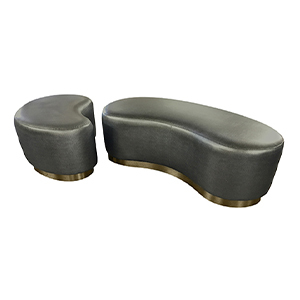 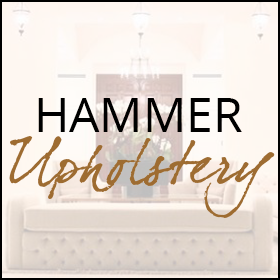 To us, the most important aspects of a custom item are its comfort, opulence, and quality. 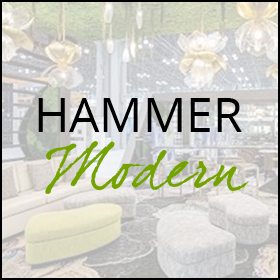 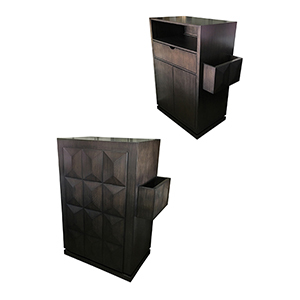 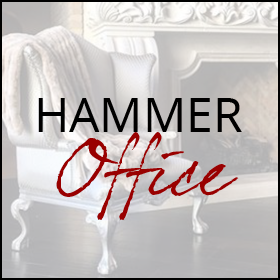 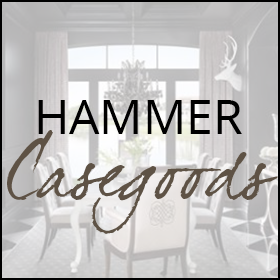 With Hammer Fine Furniture, you can be assured that you’ll receive custom furniture designed to maximize all three. 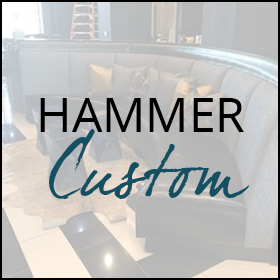 Designed by you, made by us. 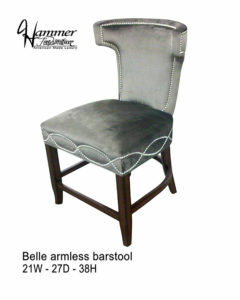 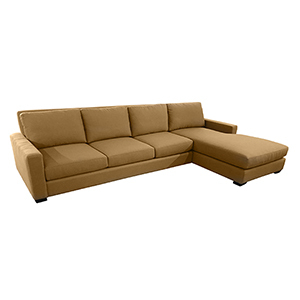 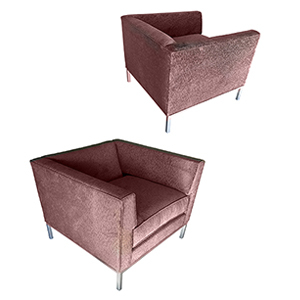 Fine furniture for residential and commercial projects.